Z is the most striking letter in the alphabet. It creates sibilance, a sound produced with the effort from our tongues and lips, which gives a hissing sound. This is the reason why Z names linger in our ears and even mind for a longer time. So parents who want to bestow a striking name on their daughters can go for an appealing Z name. Z, the final letter of the alphabet brings with itself fearlessness, persistence, and determination. These goal oriented people always aim to finish what they started, and they even succeed most of the time. They have practical judgment regarding financial issues and the ability to build and accumulate wealth through management and sensibility. Also, Z people are exceedingly diplomatic and know very well how to get the work done from anyone. Z girls are also very intuitive, fair-minded, and make excellent leaders. But some people let their ambition take better of them, which costs them their personal relationships. The letter Z offers contemporary and stylish names such as Zara, Zoe, and Zainab. 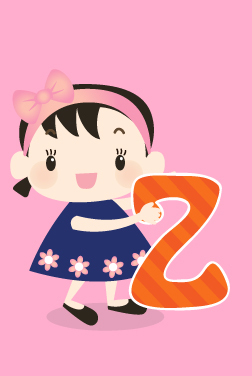 If you’re looking for something similar, you’ll find them in MomJunction's list of baby girl names starting with Z below.